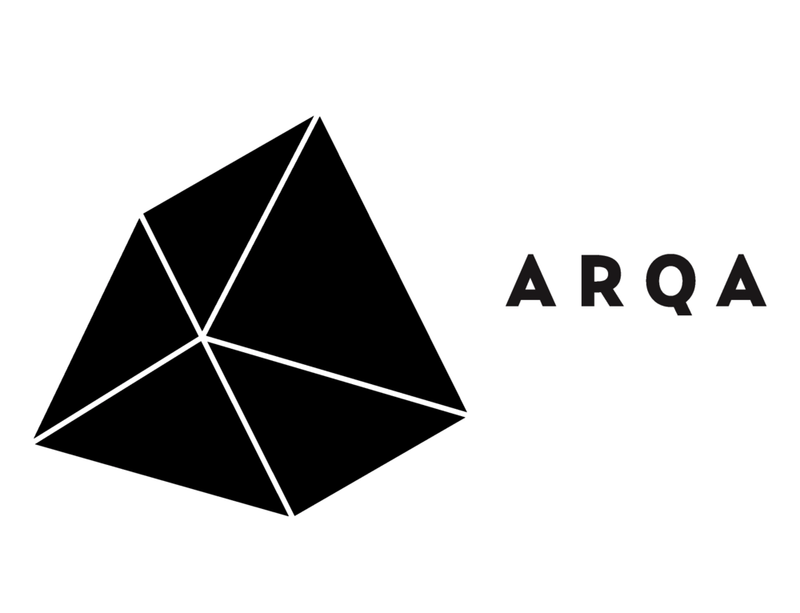 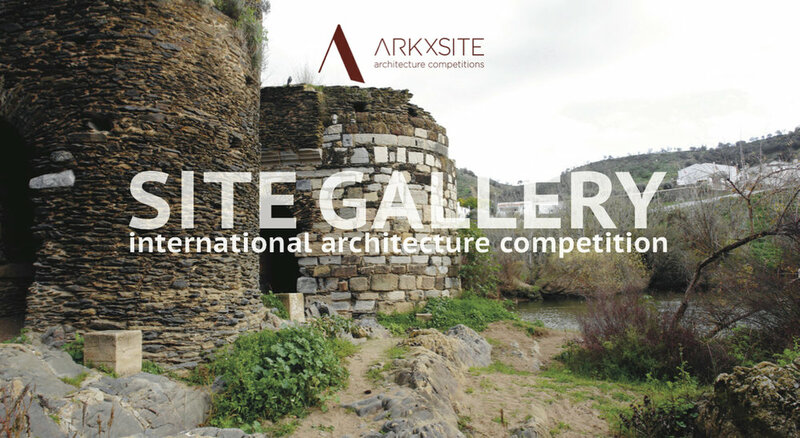 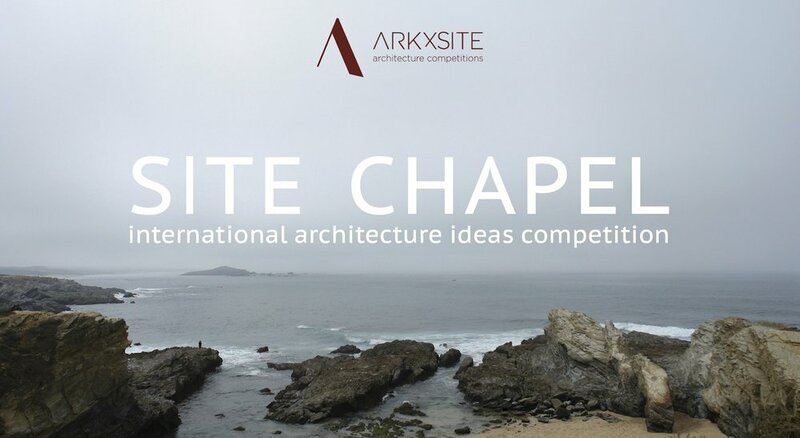 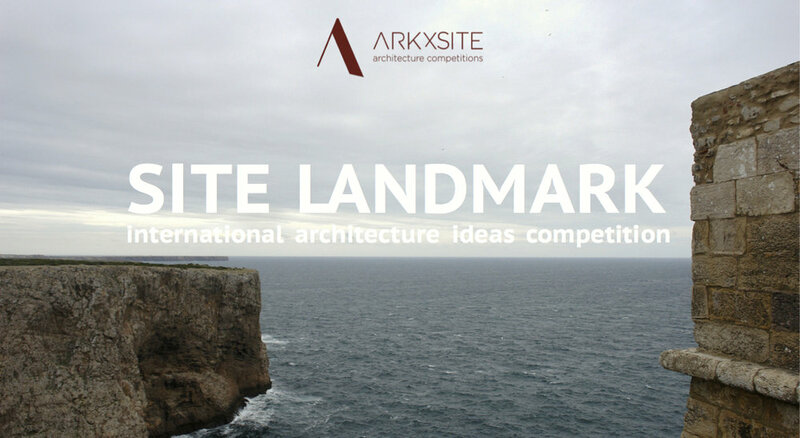 New Site Cultural Center Competition _ Now Online, Please Help Us Spread The News! 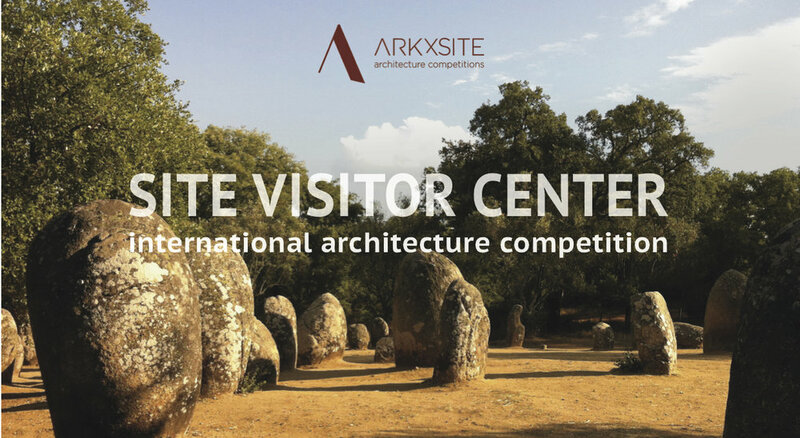 Site Cultural Center _ Registration is now open!!! 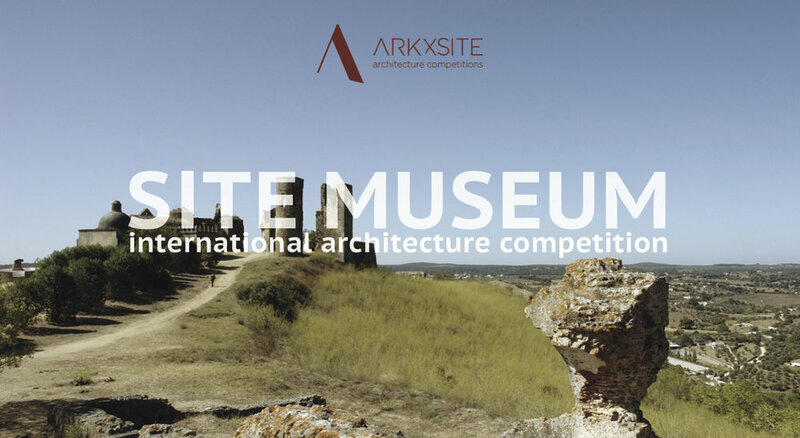 Site Cultural Center _ Thank You, Blog de Concursos _ Spain (Media Partner) For Publishing The New Competition ! 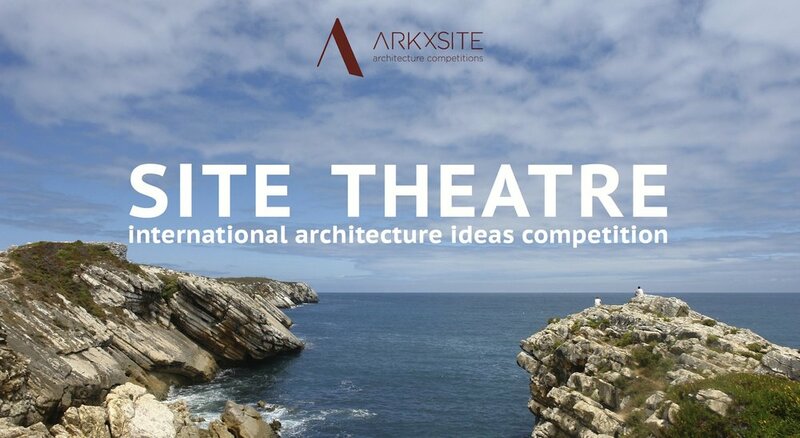 SITE THEATRE _ The Competition Is Now Closed _ Thank You All For Your Interesting Submissions!